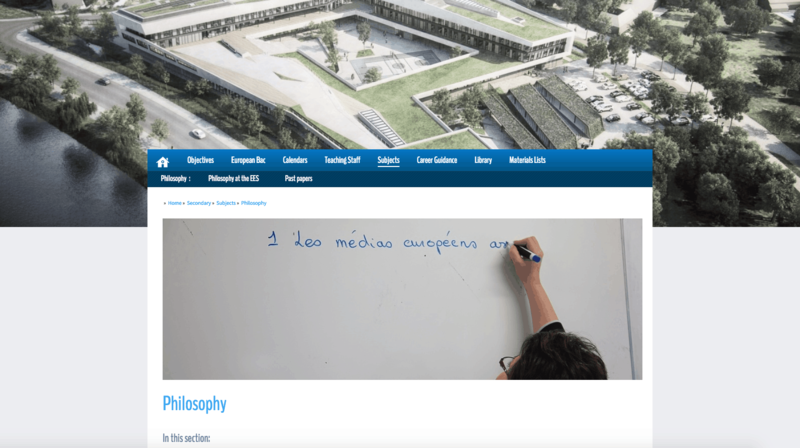 During this multilingual projet I worked in tight cooperation with the communication working group at the European School to design and develop a new website. I worked with Clara Boyle a graphic designer who provided the graphic mock-ups of the site. The site is fully multilingual in three languages, and runs on the CMS SPIP. It houses all information about the European School and also is regularly updated with news and activities happening at the school. 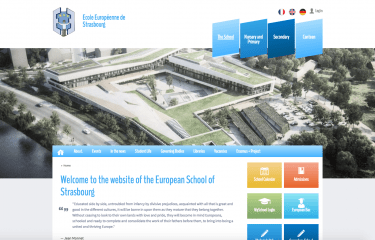 It was designed to bring all the different acteurs involved in the European School around a central point, and to provide an effective communication tool for the school’s promotion. I am currently working with the team as a webmaster, keeping the site up to date and managing content, modifications and technical updates.